Owen Scott have taken new steps to ensure that our customers receive the best service wherever possible. 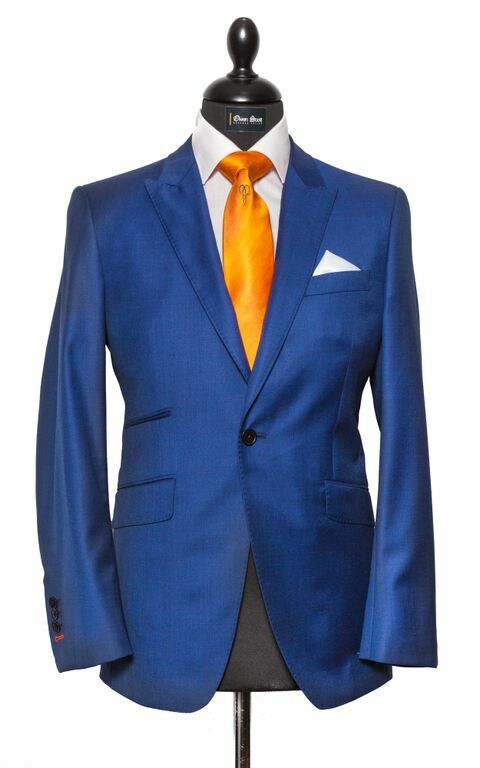 By launching our new off the peg custom suits we are bringing a more personal bespoke method to all of our customers. All of these designs will be contemporary in 3 house cloths, which list as black, royal blue and grey. All with the usual Owen Scott stamp, starting price from £395 available online but also in store.